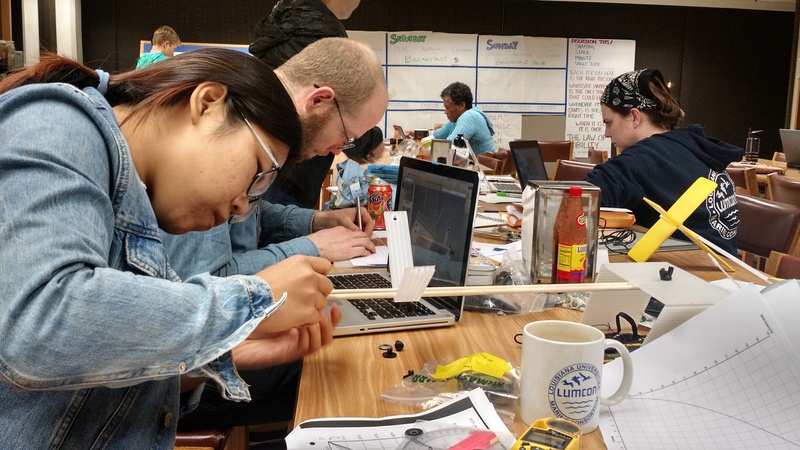 Get Your Citsci on at @PublicLab Barnraising in Louisiana Nov 3-5 #CitizenScience #science #Arduino #environment #DIY « Adafruit Industries – Makers, hackers, artists, designers and engineers! 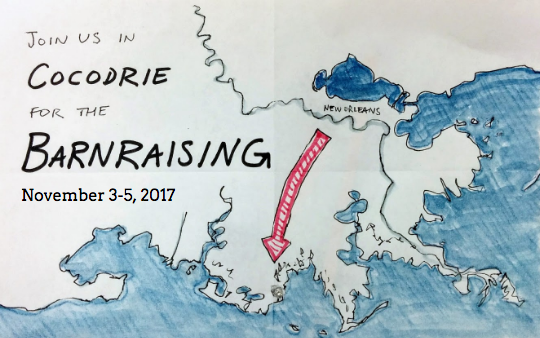 If you’ve felt helpless with all the environmental issues going on and you have an interest in citizen science, then you should get yourself to Louisiana for Public Lab’s Barnraising event. 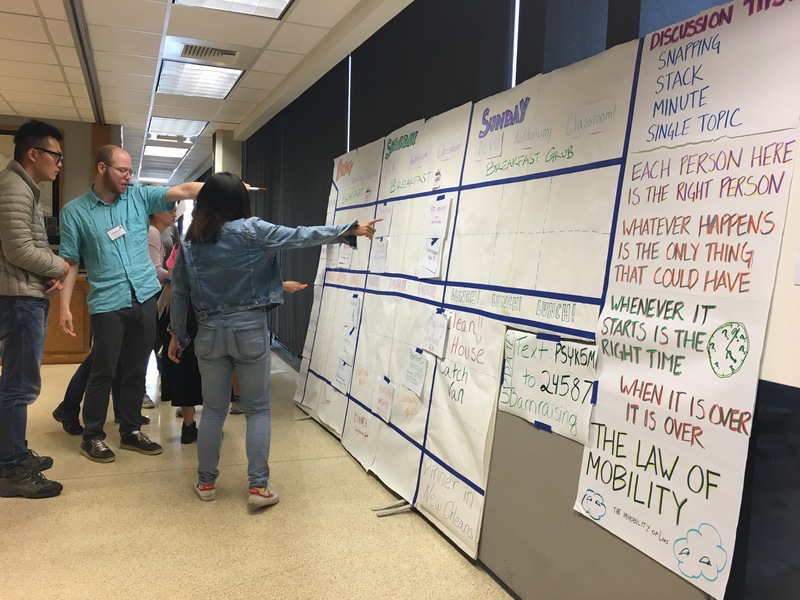 Public Lab is a nonprofit and network of citizen scientists around the world that use open source hardware (and processes) to help communities examine environmental issues. Their Barnraising events are a chance to gather in person to work on local issues. 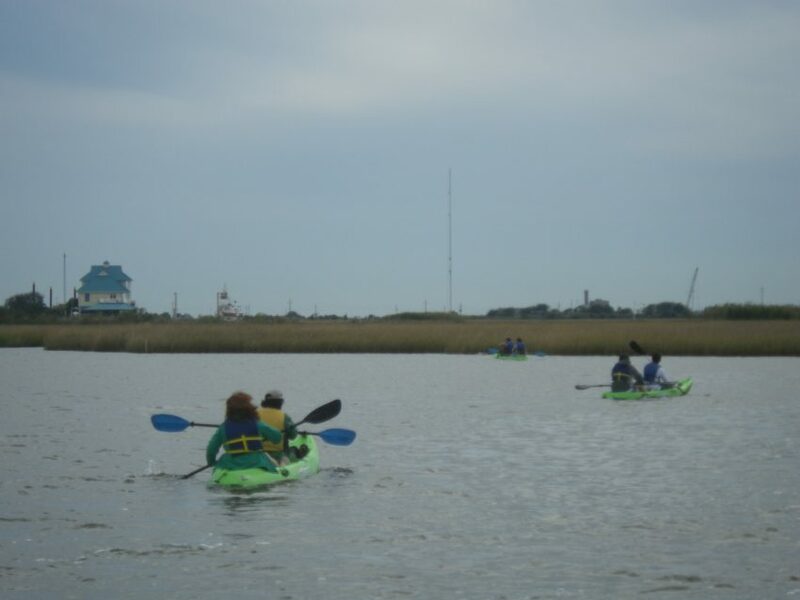 This one is in a beautiful remote location with wetlands, snails and seabirds—LUMCON (Louisiana Universities Marine Consortium) marine center. It’s not unusual to wear Wellies and grab a paddle for some kayaking. The weekend runs as an unconference where everyone decides together what to explore. You’ll definitely hear from local community leaders about immediate environmental concerns. Are you interested in looking at water issues? Would you like to figure out how to post your first research note to Public Lab’s site? Do you have a burning topic for a session? (you can lead one!). You’ll find a lot of folks with similar interests as well as some that have skills you can learn. If you love making and doing there are always experiments to be had, whether dealing with spectrometers or kite mapping. At Public Lab replicating an activity is an important part of the process when testing documentation on DIY kits. If you are a Wiki person there is plenty of opportunity to dive into some edits, too. Most likely there will be an appearance by Public Lab’s latest version of its low cost stream monitor, Riffle. 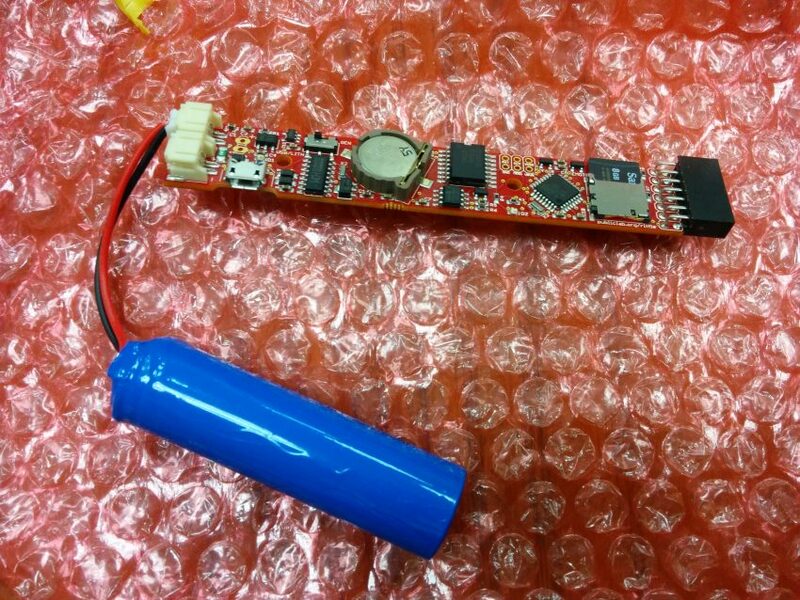 This is an Arduino compatible board with datalogging capability. So, you can try testing its built-in temperature sensor or see how it comfortably fits in an upcycled plastic bottle with a sensor of your choice. As you can see there is a lot to explore, whether it’s problem-solving, hardware, documentation or community building. The cost is reasonable and you can choose to include dorm housing, or be a day-tripper. You can register here—I’ll definitely be there ready to explore the bayou, the birds and the Riffle board. Hope to see you there!